Showcasing Utah’s incomparable beauty through an immersive experience you won’t forget! Soaring Southern Utah is a virtual reality and motion simulation helicopter flight experience that will take your breath away! 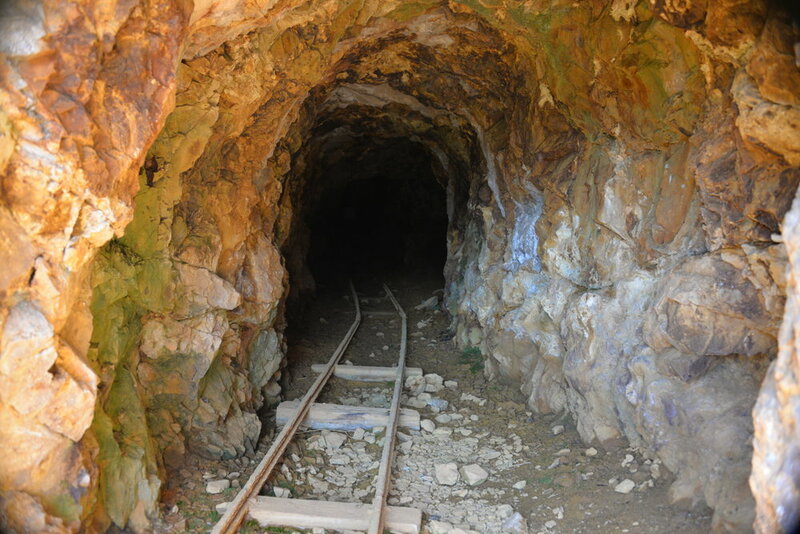 This thrilling mine-cart adventure will leave you wanting more! Pull up a bar stool and listen to the legendary tale of Montezuma’s treasure and then take off for the ultimate treasure hunt experience! “Thoroughly enjoyed Soaring Southern Utah Virtual Reality Simulator. Great birds eye view of the wonderful landscapes of Southern Utah. Made me want to dig deeper into what I can now go see on the ground!” -P.C.